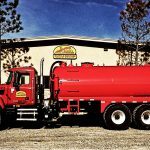 Anadarko Dozer & Trucking provides water hauling services to oil & gas companies & operators all over the states of Oklahoma, Texas, & Kansas. 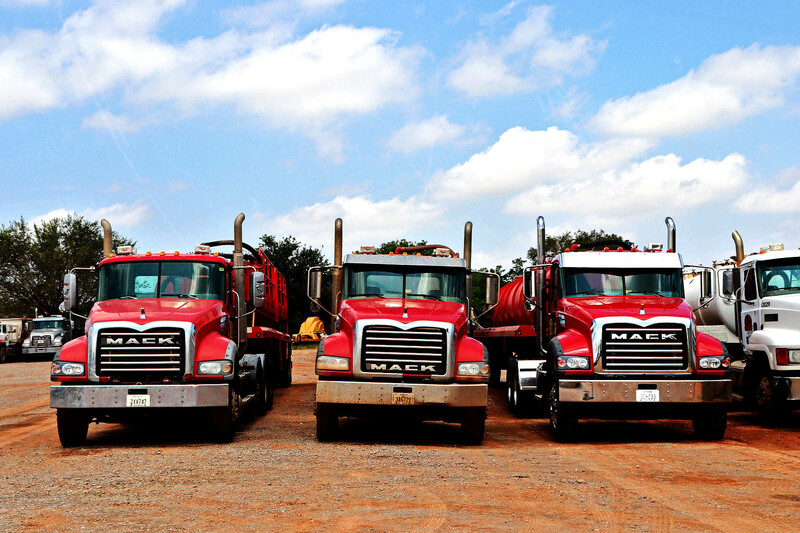 Our team is well-trained & experienced to handle all forms of vacuum trucks & equipment. 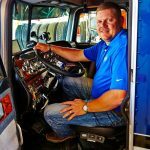 We are a top rated Oklahoma oilfield water transport company with a top safety rating, ensuring that your services get completed on time, every time. 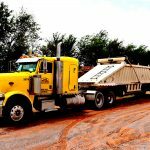 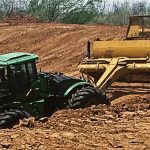 Anadarko Dozer & Trucking has been providing top-notch, safe, oilfield trucking & construction services for the past forty years. 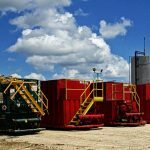 Our services include water trucking & transport, salt water disposal, fresh water transports, oil base mud disposal, water base mud disposal, well site clean up solutions, frac tank hauling, winch trucks, dirt hauling, & much more. 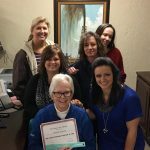 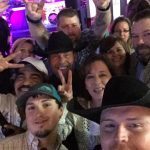 We are conveniently located in Elk City Oklahoma, with an additional location in Hinton Oklahoma.